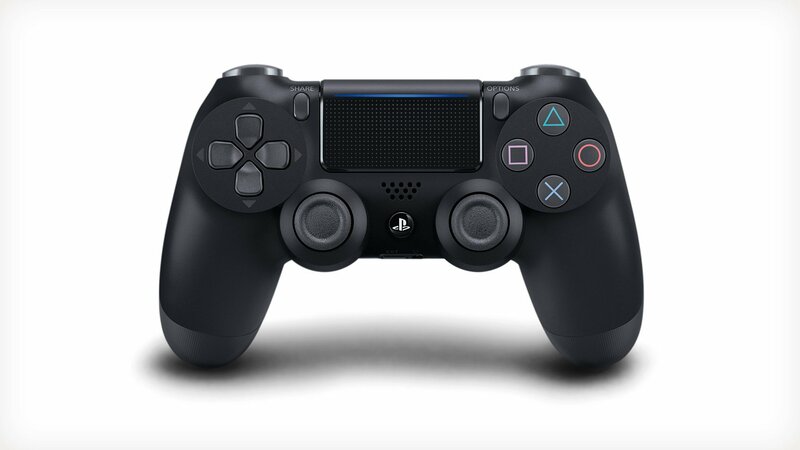 Are handle gaming devices dying out? 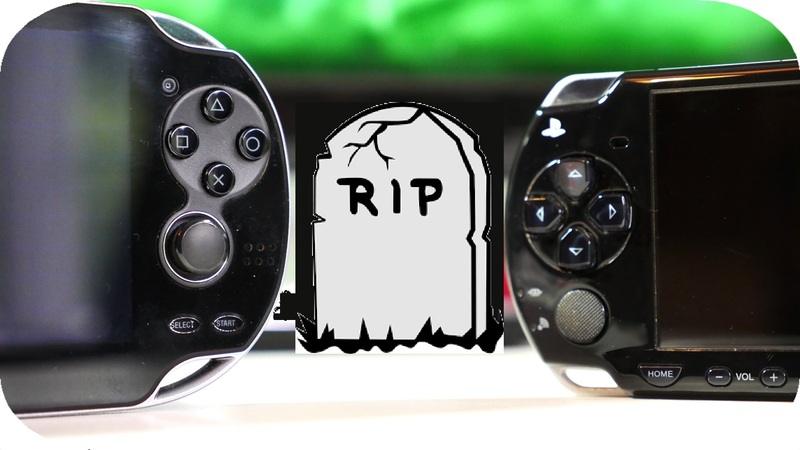 With Sony reportedly discontinuing support and possibly manufacturing of the PS Vita. 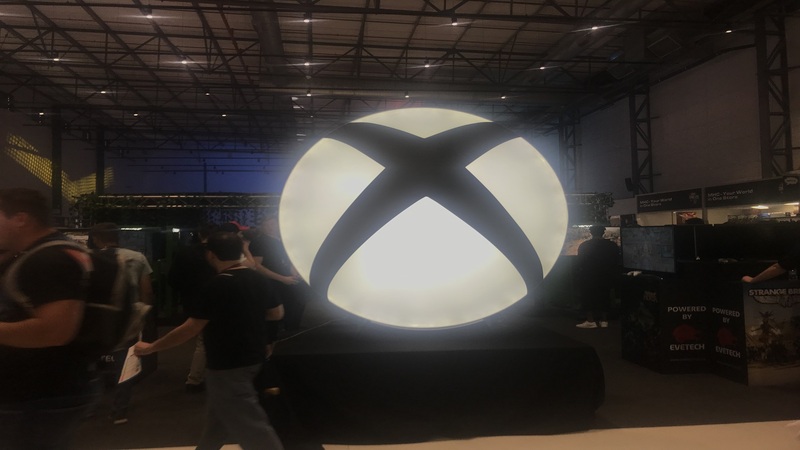 This got me thinking are handle gaming devices dying out? Step inside to find out. I hade an Xbox 360 and move over to PlayStation 4. For years I did not need or want an Xbox again, but things change so now what. 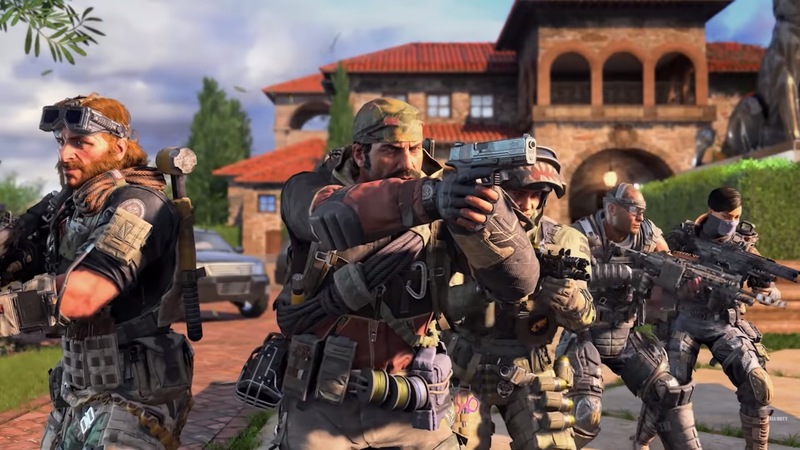 Let’s talk about the popularity and buzz around Black Ops IIII from a naysayer’s perspective. Get comfortable as I share my thoughts around the latest game. 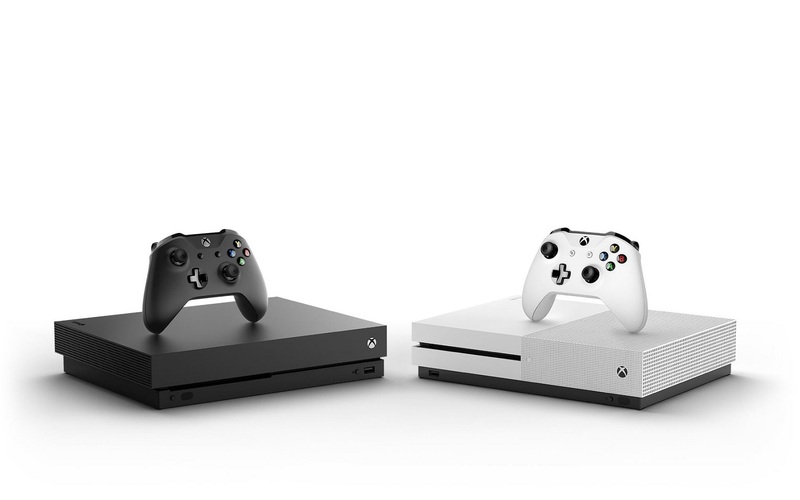 We have all but seen the last of 2018 and here are some of our favourite Xbox titles that have given us sleepless nights. We have all but seen the last of 2018 and here are some of our favorite PS4 titles that have grazes or television screens. 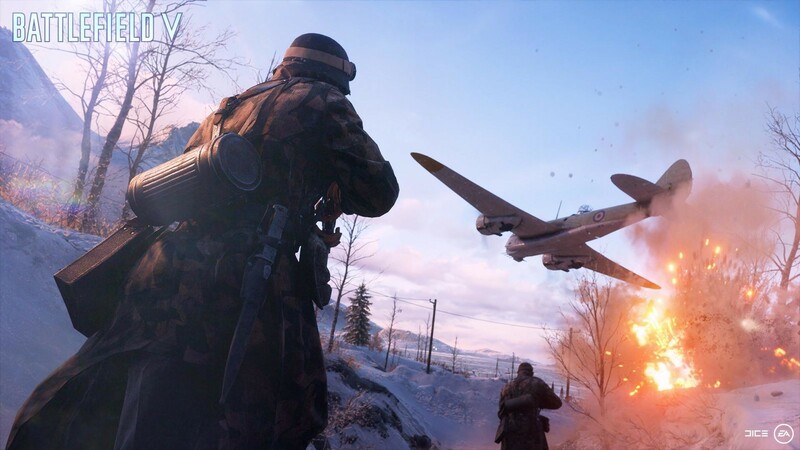 By now, you no doubt have heard that Battlefield V delayed by EA. That’s a good thing and I share with you guys why I take that odd stance. Hop inside after the break.